Get the policy endorsements that you need to protect your home. Your homeowners insurance gives you the protection that you need to keep your home secure from disasters, whether they’re due to a house fire or a break-in. Your policy provides you with a variety of coverages, from rebuilding your home to replacing personal items that were destroyed in a disaster. However, keep in mind that your policy won’t cover all your risks. Avoid coverage gaps, and find out what you need to know about supplementing your policy with endorsements. 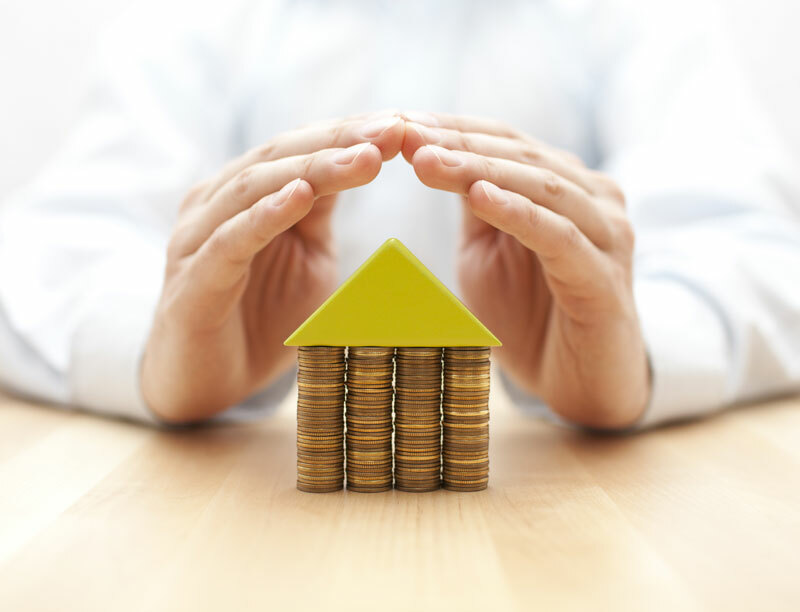 Check out how homeowners insurance endorsements can help you keep your home well protected. These endorsements help to give you the coverage that you need so that you’re better able to fill in the gaps. You can add endorsements onto your policy to help give you extra coverage. Your basic homeowners policy doesn’t cover certain threats to your home. Instead, you need endorsements to help you supplement your coverage. Things like floods, home business liability, and valuable item protection aren’t included in your policy. Determine what threats are most pertinent to your home and then compare your list to what’s covered by your insurance policy. If any coverages are missing, it’s important that you add a few endorsements so that you’re well covered. Endorsements are important so that you’re best able to protect your home and your wallet. It’s important that you know exactly what’s covered and not covered so that you’re not left with any surprises after a disaster. Invest in the right coverage so that you won’t have to worry. When it comes to your homeowners insurance, customize your coverage with the right policy endorsements. For all your insurance needs, contact the professionals at The Schwab Agency, located in Colleyville, Texas.